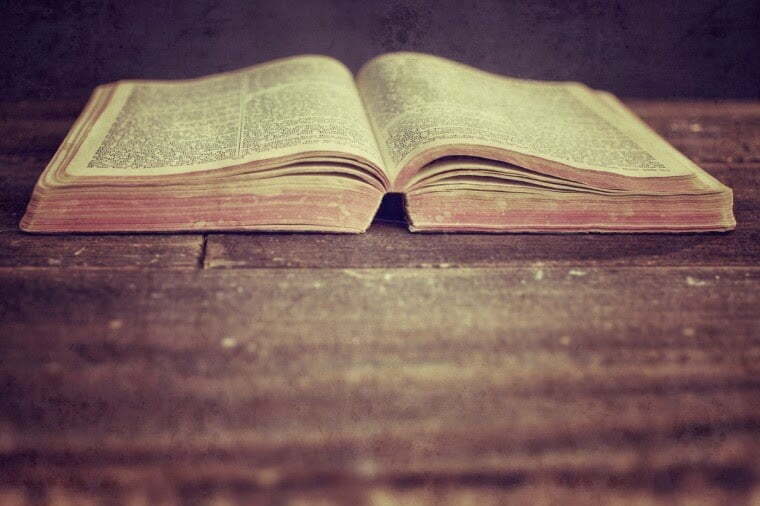 If you own a Bible, you are abundantly blessed-about 1/3 of the world doesn’t have access to one. If you freely attend a church meeting without fear, then you are more blessed than over 1/3 of the world. If you have a brother and sister in Christ that will pray with you and for you, then you benefit from a spiritual unity, bond, and agreement, which the gates of hell can’t stand against. If you attend a church with a church family that offers you one word of encouragement, you are blessed with some form of fellowship. If you try each day to intimate our Lord Jesus Christ for even a minute, you are blessed because you show a willingness to grow up in Him. If you have a voice to sing His praises, a voice to witness God’s love, and a voice to share the gospel, you are blessed. About 1/3 of the world doesn’t even know who the one God is. If you wake up each morning with more health than illness, you are blessed to rise and shine, to live and to serve in a new day. If you have anyone on the world, just one person that loves you and listen to you; count this a blessing. If you pray for someone else, you are blessed because you want to help others also. If you have any earthly family that even halfway loves and support you, you are blessed beyond measure. If you hold someone’s hand, hug another person, touch someone on the shoulder, you are blessed because you can offer God’s healing touch. If you can share a word of encouragement with someone else, and do it with God’s love in your heart, you are blessed you have learned how to give. If you can go to bed tonight, knowing that God loves you, you are blessed beyond measure. If you can read this message, you are more blessed than about 2/3 of the world. Because it’s not for Him to take away, but for you to give it up. Because patience is a by-product of tribulations, it’s not granted, but earned. Because He’ll give you blessings, and happiness is up to you. Because suffering draws you apart from worldly care and bring you closer to Him. Because you must grow on your own, but He’ll prune you to make you faithful. Because He’ll give you life so that you may enjoy all things. But, asked God to help you LOVE others as much as He loves you!